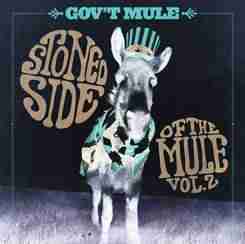 Gov't Mule's second volume of Rolling Stone covers for Record Store Day 2015. "Can't You Hear Me Knocking?" THIS IS A RECORD STORE DAY 2015 INDIE-EXCLUSIVE ITEM!